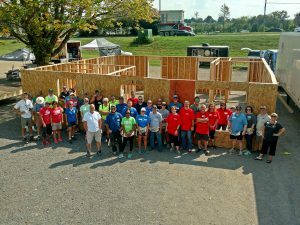 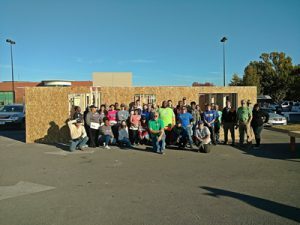 MTSU Students and volunteers from Bob Lamb Exit Realty built all the walls for the 2019 Nissan Build House for Anji! 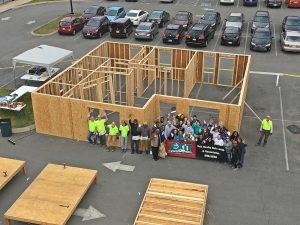 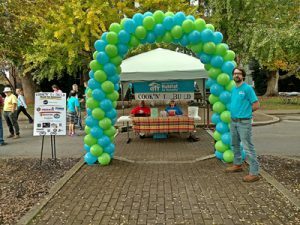 Students built all the walls for the 2018 MTSU Build House! 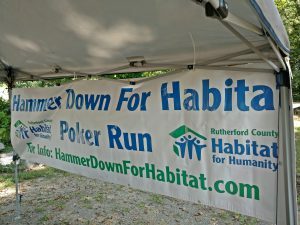 Special guests: music artists Rick Monroe and Southern Halo! 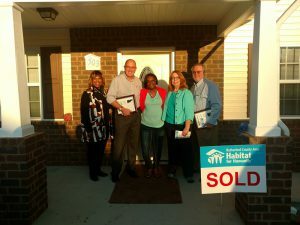 Thank you for joining us and sharing your music!